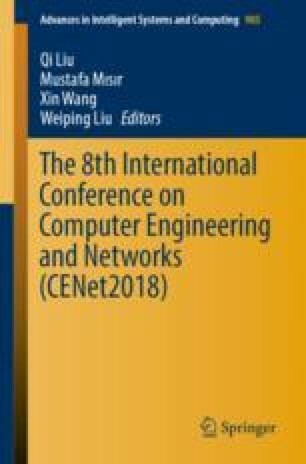 In this paper, a dynamic hybrid time switching (TS) and power splitting (PS) simultaneous wireless information and power transfer (SWIPT) algorithm in a multi-hop amplify-and-forward (AF) relaying system is proposed. The trade-off between the power transfer efficiency and the information transmission performance under the constraint of total transmitted power and throughput of each relay is evaluated. Numerical results show that, there are two arguments can be dynamically adjusted along with the different relaying hops to achieve optimal SWIPT performance, which is a optimization problem that can be overcome. This study is supported by the National Natural Science Foundation of China for Young Scholars under grant No. 61701167.